MINNEAPOLIS—Today, a consortium led by Jin Jiang International Holdings Co. Ltd (Jin Jiang International) revealed that it has completed the acquisition of Radisson Hospitality Inc.
On August 9, 2018, Jin Jiang International led an international consortium, including SINO-CEE Fund, revealed that the consortium had entered into agreements with Radisson Hospitality Inc. and HNA Sweden Hospitality Management AB, an indirectly wholly owned subsidiary of HNA Tourism Group Co. Ltd., respectively, to acquire shares in Radisson Hospitality AB. The completion of the acquisition was subject to receipt of regulatory approvals and other customary closing conditions, which have now been fulfilled. Consequently, the consortium’s joint acquisition vehicle, Aplite Holdings AB, today completed the acquisition of 87,552,187 shares in Radisson AB from Radisson Hospitality Inc., corresponding to 50.21% of the shares and votes in Radisson AB. The purchaser is now, in accordance with Chapter 3, Section 1 of the Swedish Public Takeover Act, under an obligation to either launch a mandatory tender offer for the remaining outstanding shares in Radisson AB or sell down its ownership in Radisson AB below 30% within four weeks from the completion of the acquisition—no later than December 11, 2018. 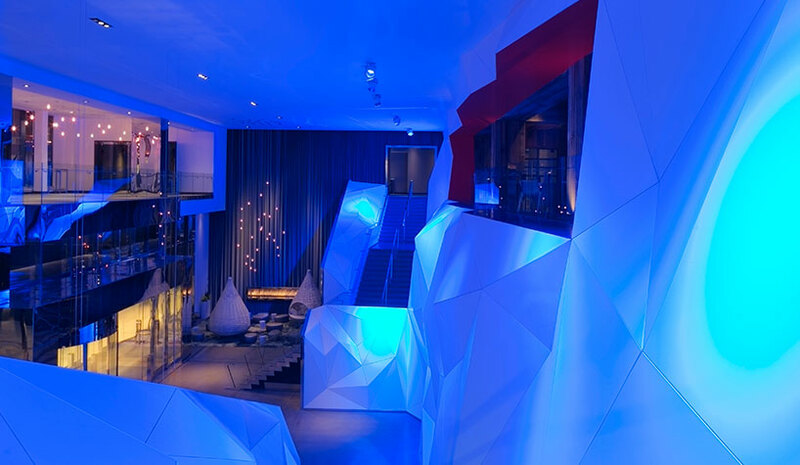 “This marks yet another incredible milestone in our company’s storied history and one that I’m confident will elevate Radisson Hotel Group to a new level of strength as a global leader in the hospitality industry. When we announced our rebranding earlier this year to Radisson Hotel Group, we shared our vision for the company, which was to be the company of choice for guests, owners and talent. We are now owned by one of the leading travel and hospitality companies—the fifth largest hotel company in the world. Additionally, Jin Jiang’s loyalty program encompasses more than 100 million members. This type of size, coupled with the record number of Chinese consumers traveling abroad, provides a number of new opportunities for Radisson Hotel Group.